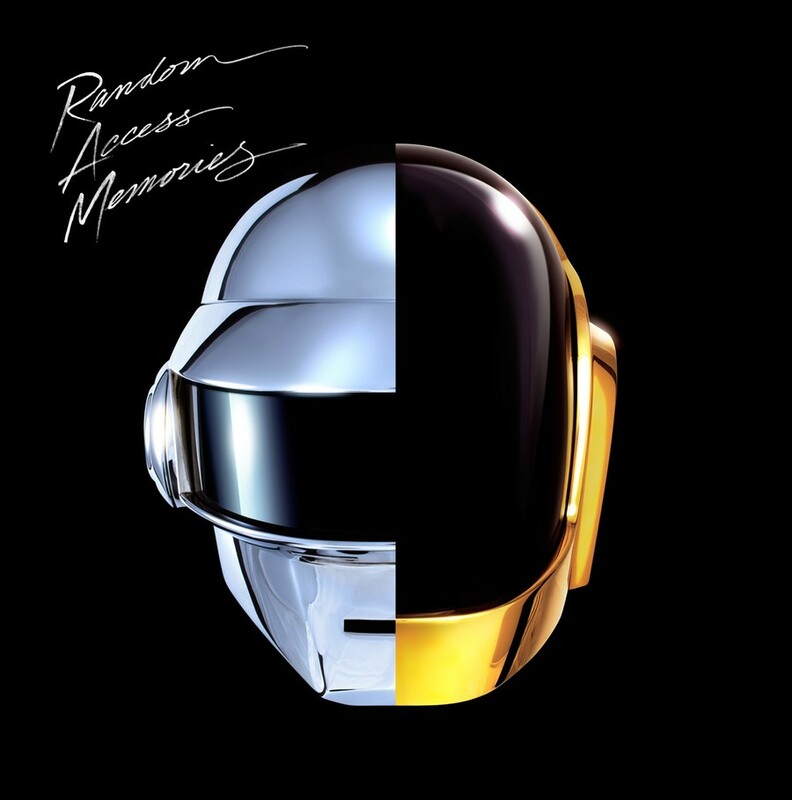 Random Access Memories, the latest from Daft Punk, was released just last week. The 13-track album, licensed exclusively to Columbia Records, is the duo’s fourth studio album. However, it bears very few similarities to their first three. Daft Punk has always been an exciting and slightly mysterious band to follow. Guy-Manuel de Homem-Christo and Thomas Bangalter, the pair behind it all, try to keep their faces hidden even at social events by showing up wearing their trademark funky robot masks. Although they categorize themselves as an electronic/house band, their music has always been unpredictable. It is this mystery that allows audiences to appreciate their unique take on the electronic genre every time, be it with their hit “Da Funk” on their debut album or with their latest single, “Get Lucky,” from Random Access Memories. Time has been good to Daft Punk; their latest is by far the most original work the band has produced. And this says quite a lot about the album, since Daft Punk was never close to being conventional in the first place. While their first three albums were very EDM-heavy, Daft Punk critically reduced the number of electronic instruments used here. It seems that they limited their tools to modular synthesizer and drum machines. To replace their usual heavy electronic sounds, the duo recruited musicians to record live instrumentation in studios. For instance, the song “Within” features Chilly Gonzales on the piano, and it has very few additional instruments. Apart from Chilly Gonzales, the album features Panda Bear, Julian Casablancas, Todd Edwards, DJ Falcon, Pharrell Williams, Nile Rodgers, Paul Williams, and Giorgio Moroder (whose track collaboration consists of a narrative on the subject of the beginning of his musical career). This narrative exploration of the 1970s music scene, along with the variety of repurposed sounds, makes it clear that the album aims to pay tribute to a bygone era. A thematic thread of disco and soft-rock runs through, compounding the throwback. Even the album’s title presents the duo’s desire to pay tribute to the past—which they do, creatively and originally. Despite its being an undeniably creative album, it is hard to call Random Access Memories flawless. The song “Motherboard,” for instance, is nothing special. The beat and the rhythm of the synth make it sound a little too much like Woodkid, and not at all like a unique piece by the experimental duo. Other songs, like “Instant Crush” and “Beyond,” don’t make a huge impression at first, but it is possible to appreciate them within the album’s broader themes. Nevertheless, the energetic beat of “Get Lucky” will most likely become a dance floor favorite this upcoming summer, while “Lose Yourself to Dance” and “Doin’ it Right,” with their modern disco groove and calmer take on EDM, will become essential to the ultimate beach soundtrack. Although the vocals are at times performed by popular and acclaimed artists such as Pharrell, they are by far not the most important aspect of the songs. It is the scheme behind the voice, the rhythm, the groove, that makes this album so memorable. The ingenuity behind it all speaks louder than the vocals ever could. It should also be mentioned that the album began as a great promotional venture. The band created a web series featuring all their various collaborators to build up hype. In short, this album was definitely not an easy undertaking, but Daft Punk succeeded. If you are curious to explore a contemporary take on disco music, or if you just want listen to an original album, Random Access Memories is a must.